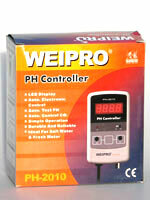 This PH controller is used to control PH value of liquids, ponds, aquaria etc. This means that a desired PH value can be set and stabilised. 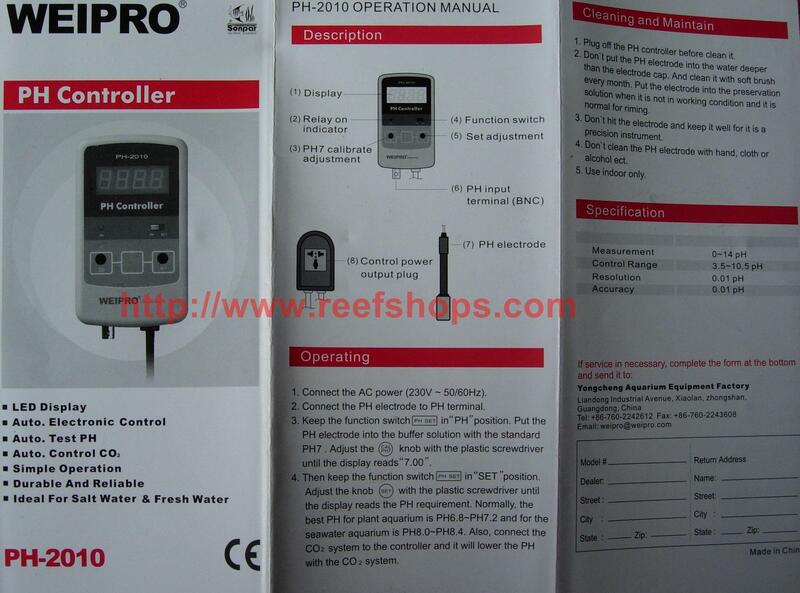 This PH controller has a probe measuring the PH of liquids, ponds, aquariums etc. 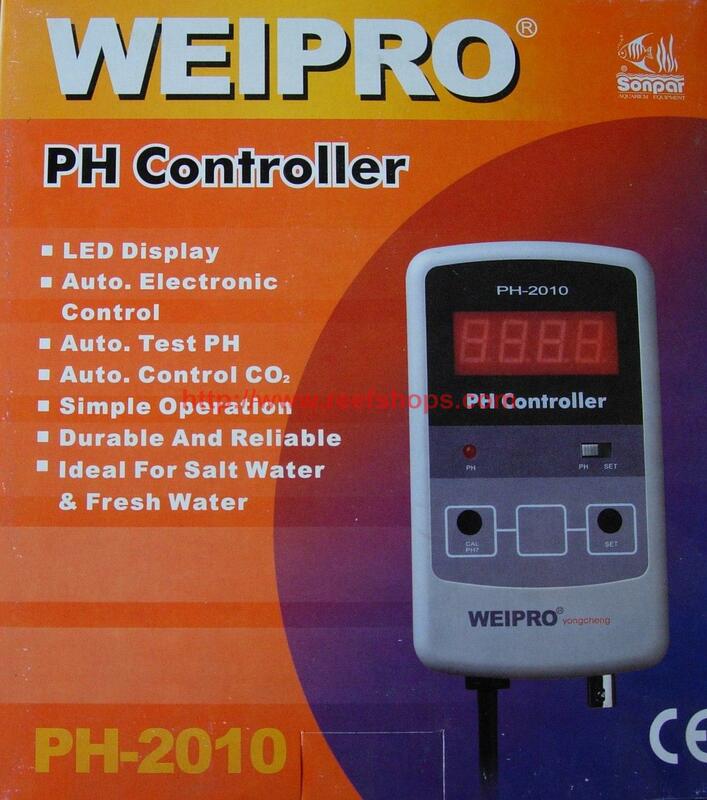 A chosen value is memorized in the controller; and when the actual PH of liquids, ponds, aquariums changes, the controller activates an electrical outlet. This outlet can be connected to a random device, eg. 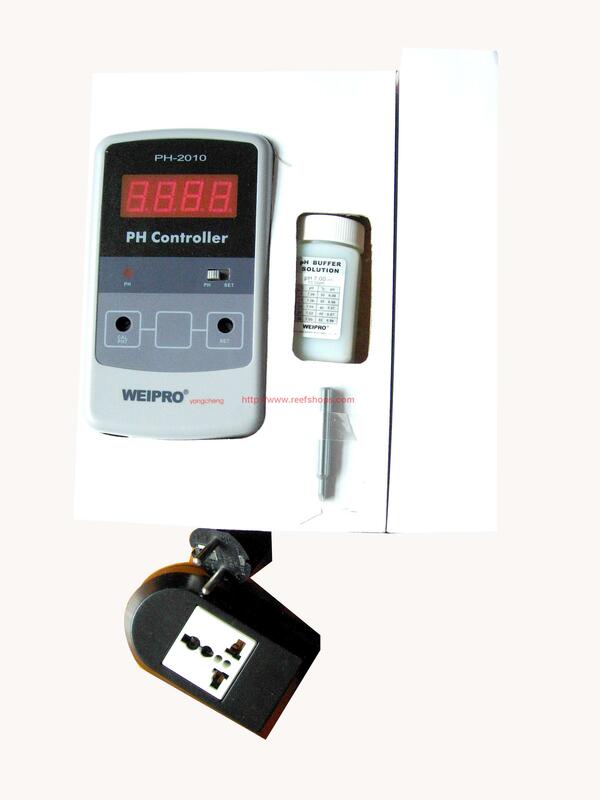 an oxygen pump、 co2 pump or an electromagnetic valve. Once the memorized value is reached again, the outlet is disconnected and also the device that makes the PH rise or drop. BECAUSE THE CHINESE POWER CONNETOR PLUGS IS DIFFERENT FROM Australia,SO I will provide a converter prong adaptor as free.